Energising an energy distributor with a re-brand. Do you know who United Energy is? 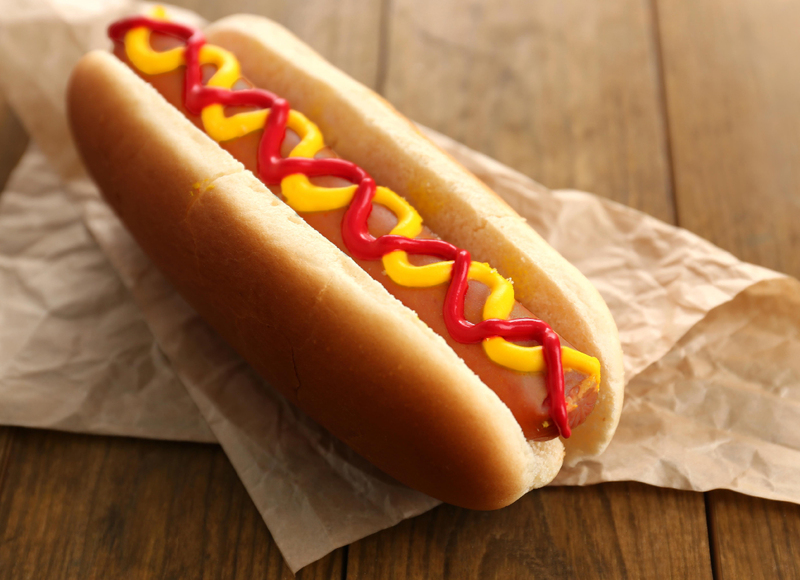 For that matter do you know what an energy distributor is? United Energy is a Melbourne based energy distributor. They’re in the business of poles and wires, but so much more. 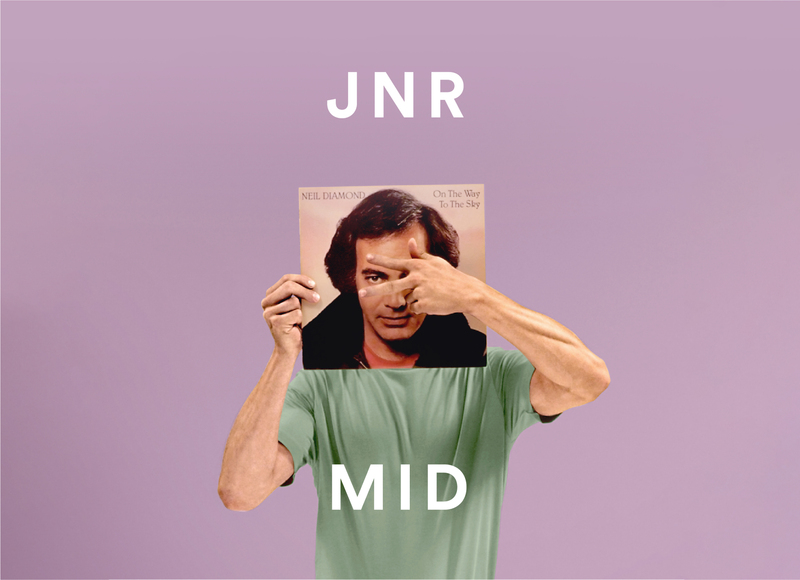 To date they’ve flown under the radar as far as customers are concerned because they’re more of a middle ‘person’. They own the poles and wires that deliver energy to homes and businesses in specific geographic areas but they don’t actually sell the electricity… they just deliver it to you. In fact, because distributors are almost ‘hidden’ behind electricity retailers, one United Energy employee (when we first met with them) mentioned that they didn’t think United Energy actually had customers at all… fortunately the leadership team knew better and engaged us to connect with their target audiences (including customers). 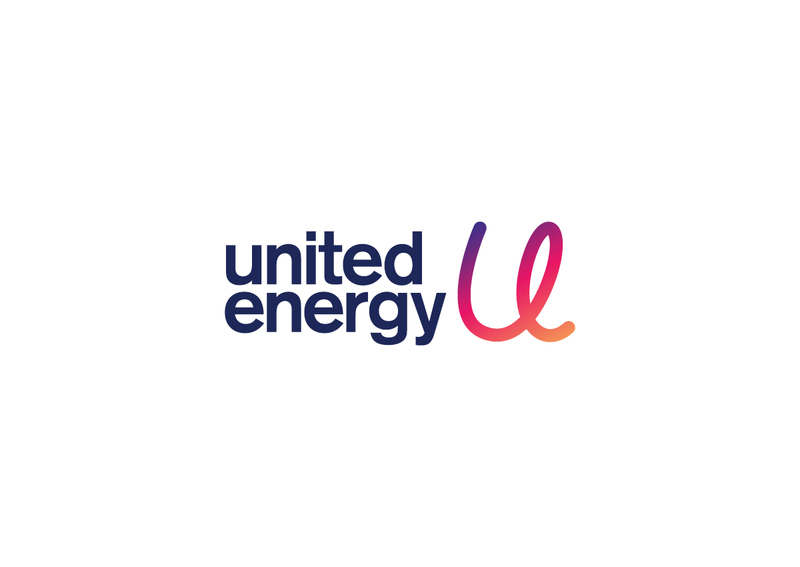 Three years, a lot of strategy planning, a creative overhaul and a change of ownership later, we’re really excited to roll out the United Energy re-brand. Working with United Energy has meant more than just a new look for the brand. The business has changed the way they looked at themselves and their vision of the future. We worked with the key stakeholders to understand the current state of play and to create a brand strategy to deliver on the new business objectives… to innovate and help make energy effortless. To be more customer focused and accessible. To deliver a safe and reliable energy supply to customers across Melbourne’s inner, eastern and south eastern suburbs as well as the Mornington Peninsula efficiently and effectively. So when it came to developing the Corporate Identity and a Visual Language for a re-invigorated United Energy, we developed creative based on the idea of ‘effortless energy’. 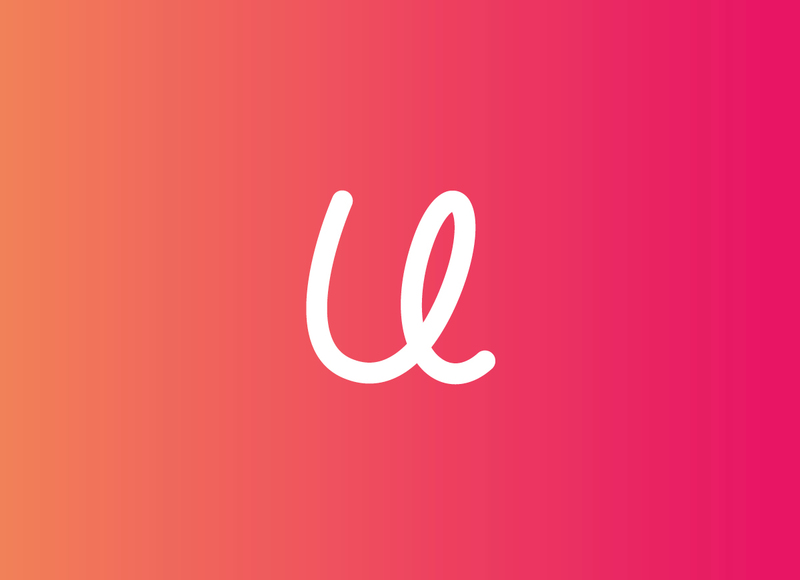 The Brand Mark is based around a continuous, free flowing link from the ‘u’ to the ‘e’. And the use of a vibrant gradient adds to the idea of energy, movement and flow. It now owns a unique colour palette in this category that creates a warmth and ‘approachability’ that the previous utility looking mark couldn’t deliver on for the new brand. As per all really successful rebrands, the people to engage with first are the employee team. Launch day for the new brand was all about the people who work for United Energy. CEO Tim Rourke introduced the fresh new branding to the United Energy team (along with some zesty gelato). 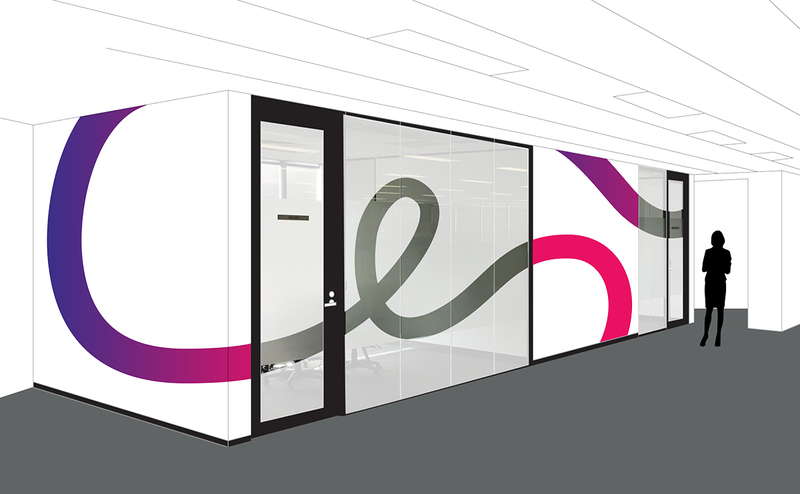 We were able to reveal the new Brand Strategy, Corporate Identity and Visual Language for the refreshed brand across their HQ in Pinewood. The team now rocks up to work in a space that feels less corporate and more energised (of course), it’s vibrant, iridescent and fun. 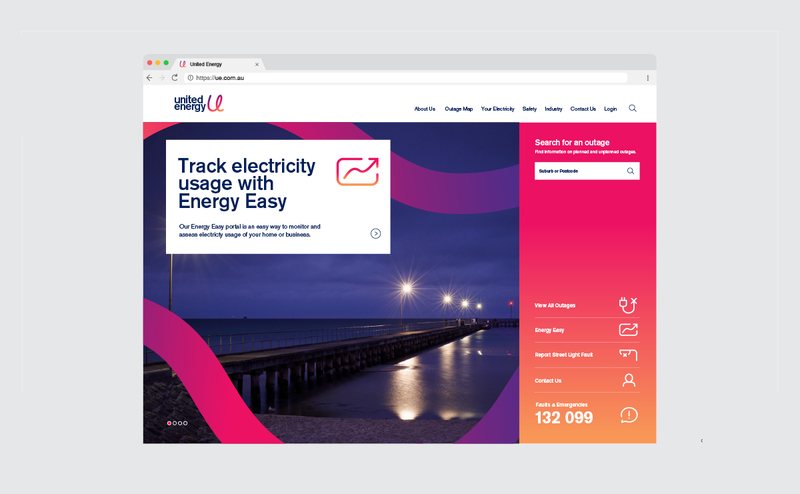 The United Energy website has been re-skinned; signage, vehicle livery and uniforms are underway and we continue to roll-out the new brand to the rest of Melbourne and beyond. Looking forward to sharing more with you soon. Goodbye old United Energy and hello to the new brand.